Giveaway time with Groupon, see below! 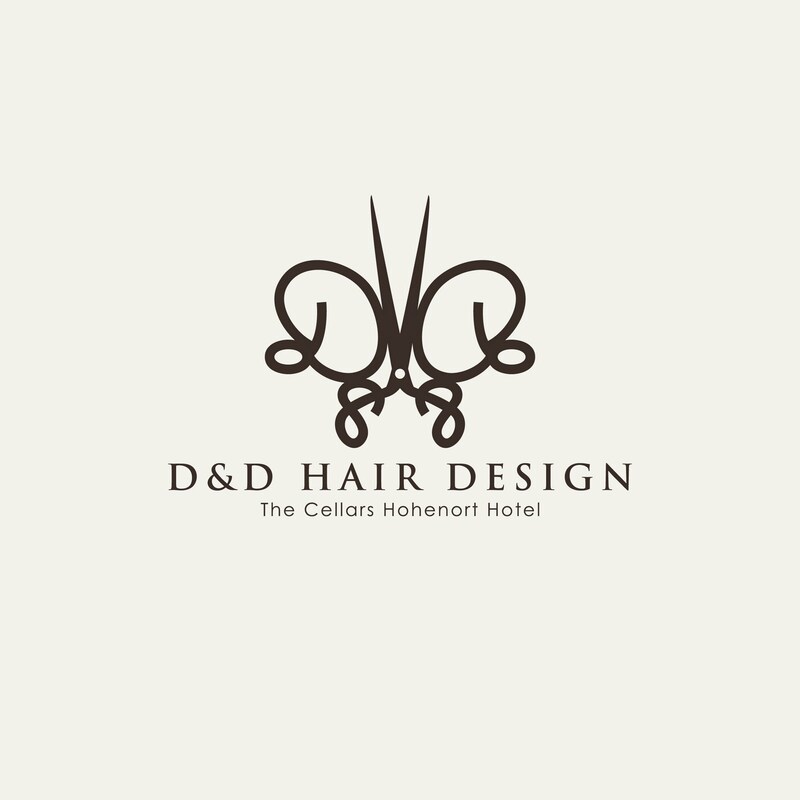 I am so super excited about this giveaway for two reasons - the first being that i am going to be paying the D&D Hair Design and Spa a visit and secondly, that one of my readers gets to go too! 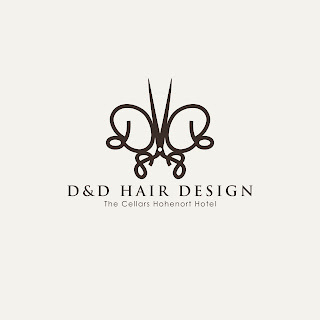 The D&D Hair Design and Spa is located in beautiful Constantia at Cellars-Hohenort Hotel. Groupon's deals seem to be getting better and better, and more and more tempting! Join here, if you haven't done so already! If you haven't seen pictures before, have a look - I am blown away and cannot wait! The morning includes a mini facial to get the skin looking young, fresh and dewy, followed by a one hour make-up lesson, where you will be show step-by-step how best to do your make-up (an added bonus here is that you can specify which look you want to go for and be taught how to do it best). Your morning will then end off with a shampoo and blow-dry - all worth R800. I'm definitely going to pay the spa a visit before a special occasion, as judging by their website, they certainly can perform miracles! For a double entry re-tweet this competition and leave a link in the comments box or mention me, blog about it or alternatively post it on Facebook. Competition open to S.A residents only. 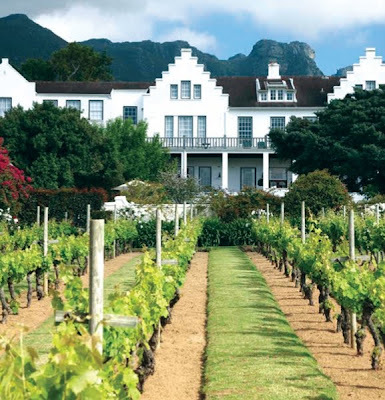 Cellars-Hohenort Hotel is in Cape Town - the winner is responsible for getting themselves to and from the spa. LivLoo: "AMAZING comp from @toritatham & D&D Hair Design and Spa http://www.kissblushandtell.com/2011/04/win-luxury-morning-at-5-star-spa-in.html"
I want to relaxing and chilax..
would love this! so need it this wedding planning stress is driving me crzy! Woweeeeeeeee! What an amazing prize - desperate for a girly pamper session! Kissblushandtell makes my day. everyday. pick me! @toritatham Your giveaway is amazing! Holding every finger and toes! www.kissblushandtell.com Check it out! This is definitely for me!! Need it so badly. I lost 23kg and this would be a wonderful way to celebrate my achievement and make me feel beautiful inside out on this new journey of my live! I just got engaged and this would be the perfect engagement get away!!! never been to a spa and would loooove to go!! I'm riding my FIRST EVER mulit-day mountain bike race in May- 150km in 2 days through the mountains around Cape Town. What better way to celebrate finishing than to treat my tired, dusty bod to a morning of decadence and beautificaion?! Oh wow! i need this! 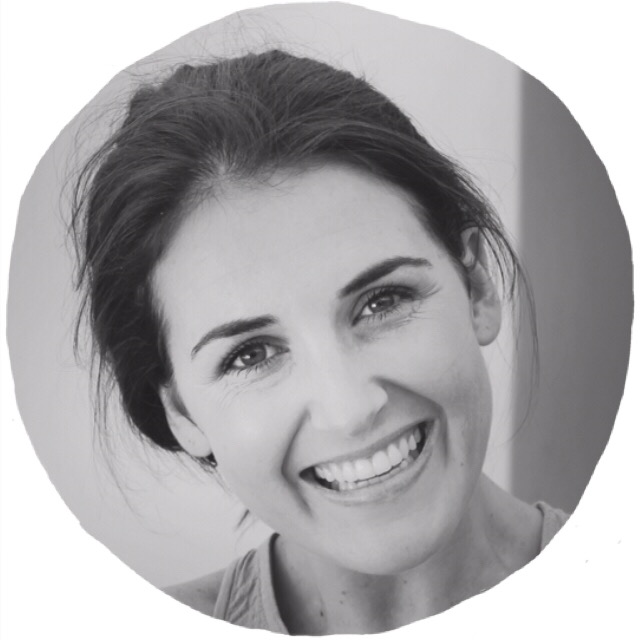 I am a personal trainer and Pilates instructor and I'm on my poor tired feet all day! I definitely need to put them up and relax. But it's not only my physical body that needs a pamper session. 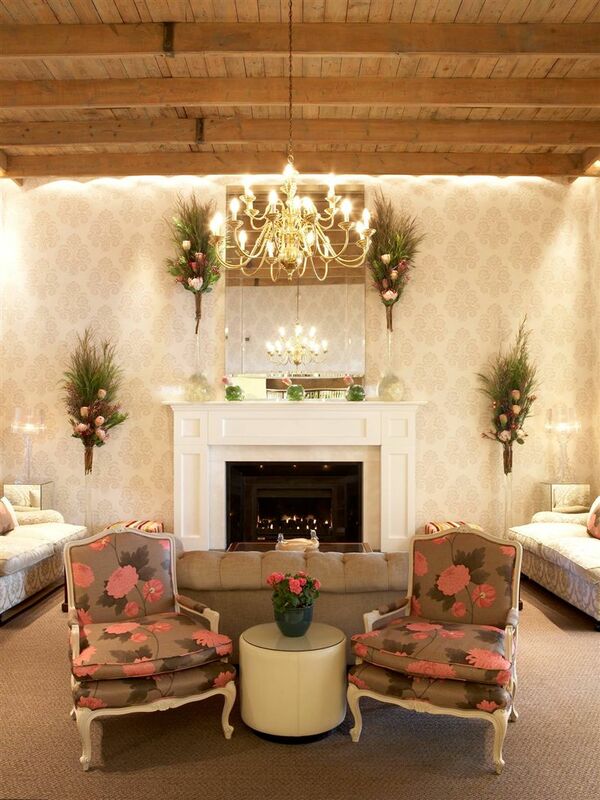 I am going through IVF treatments and i really need to find myself again... at your beautiful spa! I'm in desperate need of 'me' time. After discovering my 3 yr old has autism and caring for my 8month old boys, the stress has gotten the better of me. Kiss, blush and tell looks like the perfect pick me up. Please pick me. Wow, the photos are gorgeous and if the relaxing treatments are half as gorgeous then I want to be part of it......very badly!!!! With a stressful job and balancing work and married life things sometimes get out of control. Kiss, Blush and Tell is the place to restore balance!!!! Ahhh...this sounds surreal :) What an absolute treat it would be to win this. 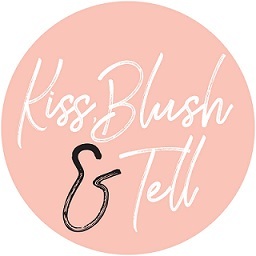 Kissblush&tell me I'm the winner on the 3rd of May! Wow - so busy studying at the moment I don't have any time for grooming so this would be AMAZING!! Bought my family Easter eggs, when I showed them to my youngest daughter, she said to me: But mom, you have not bought one for you. This prize could be my "Easter Egg". I am a single mom with 2 girls and a pampering session would be really appreciated. I have never been to a spa as my money never stretches that far. Wow, need to win this so I can take my fiance away! The perfect gift for my pregnant wife on our 7th anniversary on 1 May. I will dream of this for the next 2 weeks! looks like heaven. What a lovely competition! My hair is so overgrown that I resemble a yeti and I've never had a facial before (yes never)... so this would be more than a dream come true! this sounds like it could be alot of fun...a lesson in doing your own make-up? How absolutly lovely and wonderful!! This would be the best morning ever! 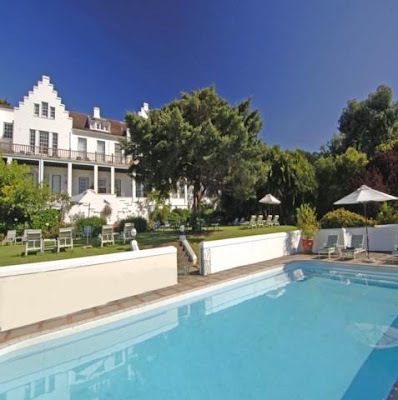 plus the venue looks like you would be instantly refreshed & de-stressed as soon as you arrive! Definitly something for my bucket-list, that I'd looooooooove to tick off! I await the winning e-mail! What an amazing experience this would be!! So exciting to visit a spa... Super relaxation time muuch needed before exams! My mom has recently been through a major lung operation and it was very tough on her. She had asbestosis. She's recovered nicely, but she's still a bit down. She's never been to a spa and this would be an amazing way to spoil one of the most amazing woman in the world. I posted this link on my FB wall, but don't know how to link it to you. 5 year old: tonsilitis; 5 month old: baby measles; husband: Jhb... enough said? Ooh, this sounds fantastic and what a wonderful treat! Spas pretty much rock the party. I would love to win this - seriously. I would love to spend a day unwinding here... an amazing prize. My daughter and i are coming of age on the 7th May 2011 LOL she will be 21 and I will be 50!! what a treat it would be to win such an awesome pampering prize. I would so appreciate this little piece of heaven - it would be a dream come true to be pampered and to be made to feel like a million bucks! I am desperate to win this and will assure you that I will do my very best to spread the word of this great opportunity! So I pledge my plea to win this phenomenal experience from the bottom of my heart! Hello, I have just moved house and my back and neck is aching!! I would love to be pampered!! ;o)) Thanks Helen. What I wouldn't do for a morning of me time! Went to my aunts 80th birthday party today. All my aunts and cousins, some of whom I had not seen for years, aged between 50 and 80 looked younger than me. No one recognised me as my husband said I looked too old. I will be turning 50 soon and wanted to celebrate my birthday with a big bash! Now I am not so sure, as I am suddenly feeling so old. But, I have put myself under pressure, as I have already been telling friends and family that I will be having a "Burlesque" party. I therefore cannot cancel now as they are looking forward to it. I have never used make up before as I do not know how to apply it. Besides,I am allergic to lipstick and cannot even apply that! Please help me to look and feel young for my party? Desperately seeking beauty! Mmm can't wait!! I am suffering from "Monday blues" after the long vacation...! Just posted on my FB wall too!